It has been a very busy time for Central Beacons Mountain Rescue Team along with other South Wales teams, we responded to 13 call outs in the space of 7 days. 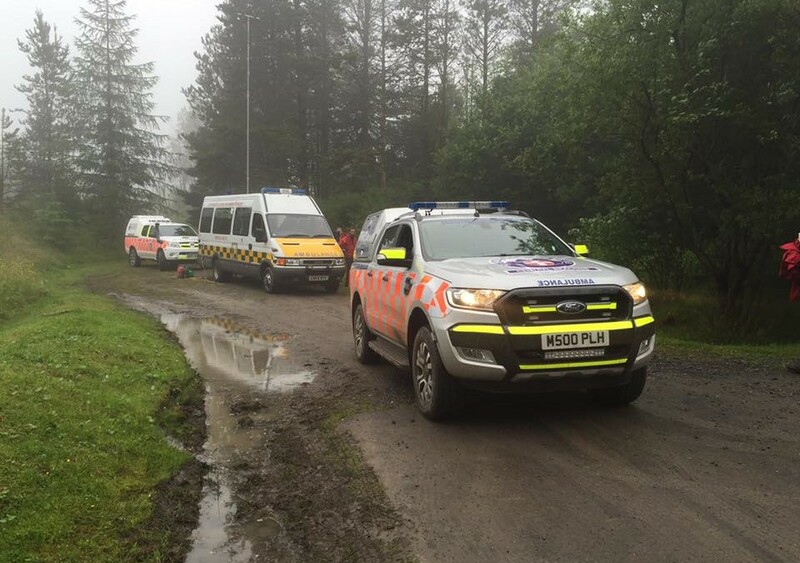 Our team of highly trained professionals dealt with a diverse range of incidents in and around the Brecon Beacons from a lower leg injury to a missing child and a casualty suffering from hypothermia near Pen y Fan. CBMRT members also completed a training weekend in the Elan Valley, family fun day in Aberdare hosted by South Wales Police and attended our paid jobs. Phew!